H. F. & G. Witherby, 1992, Hardback in Dust Wrapper. Illustrated with B&W photographs. 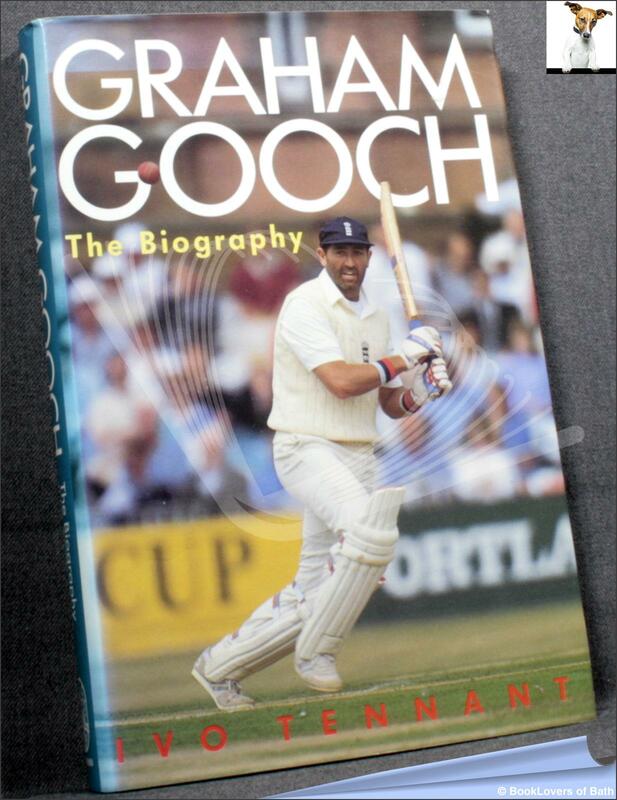 In his new biography, Tennant traces in detail Gooch’s twenty-year career, from its erratic beginnings through his signing for the 1982 South African tour – and subsequent three-year Test ban – to his heroic exploits as batsman and captain of Essex and England. Drawing on his personal knowledge of Gooch and the comments of numerous friends and colleagues, Tennant also considers the paradoxes in his personality. At times stubborn and perverse, Gooch, by his own admission, appears ‘a miserable sod’ on television but, as Tennant reveals, the dour, unsmiling image is far from the whole picture. A colourful and penetrating account of a peculiarly British sporting hero. Size: 9¼" x 6¼". 224 pages.